A new authentication standard has today been approved by the World Wide Web Consortium (W3C). 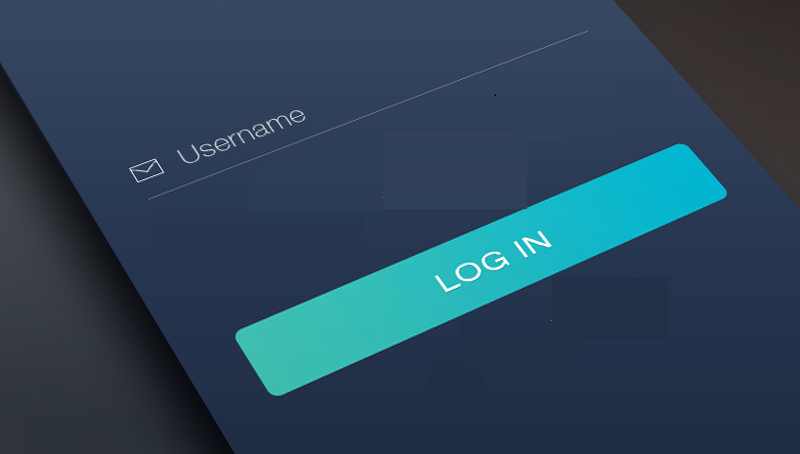 The WebAuthn is an API that supports password-free logins on the web, replacing the password as a way of securing your online accounts. It was first announced by the W3C and the FIDO Alliance in November 2015. WebAuthn (which stands for Web Authentication) is already supported by most browsers, including Chrome, Firefox, Edge, Safari and W3C contributors, including Airbnb, Alibaba, Apple, Google, IBM, Intel, Microsoft, Mozilla, PayPal, SoftBank, Tencent, and Yubico. Its publication as an official web standard should pave the way for wider adoption by individual websites.